Day 2 of this feature... I'm not always going to agree with the threads I share, and I don't know where I fall on this. I'm out on some "citizen journalists" like Louise Mensch and Eric Garland. Others, who I haven't seen make massive screwups, such as Seth Abramson, I keep an eye on. Today's thread is from one of the biggest -- Tea Pain (h/t Kimberley Johnson, who I like and who swears by him). I don't read his stuff often and I haven't decided what I think of him. 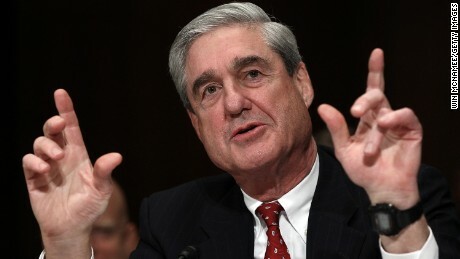 But he makes a big prediction today and I wanted to see if it turns out to be true, which is that Mueller is working to remove Trump from office on obstruction of justice charges and then prosecute him for other things once he's out. I think he's dreaming, but we'll see. Click here or on the Tweet for more.